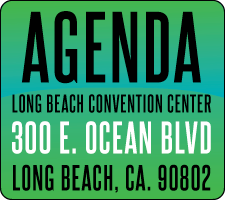 The ShmoozaPalooza at Agenda will take place on Friday January 4, 2013 in the Long Beach Convention Center. The #Shmooz is a one-of-a-kind gathering and opportunity for employers and prospective employees to connect in-person. It's FREE to everyone!! What do you want to know? Are you curious to know about a particular company? Benefits, vacation policies, anything else you can think of? 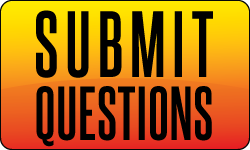 Click the 'Submit Questions' button above (or send an email to shmooz@malakye.com) to send us your questions now! We'll get answers! It's an IN-PERSON event! It brings a resume to life! 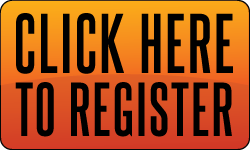 It's the best way to connect with employment opportunities in the action sports and lifestyle-driven industries!